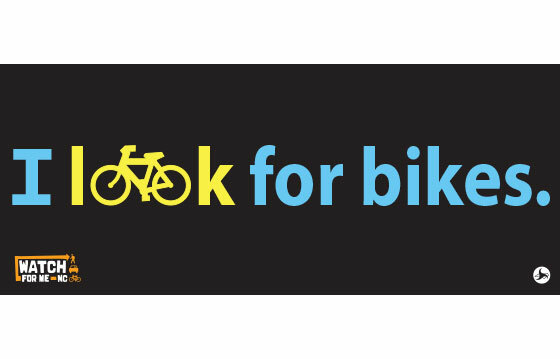 A statewide pedestrian and bicycle safety program. 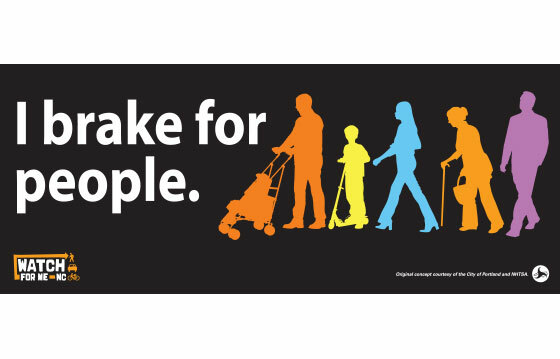 We all share the responsibility to make sure North Carolina roads are safe for everyone, including pedestrians and bicyclists. Safe places to walk and bike are important for supporting active, vibrant communities. 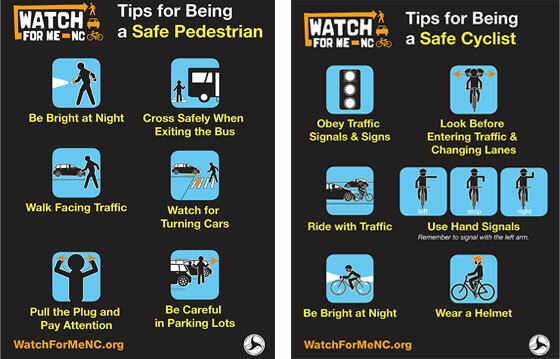 The “Watch for Me NC” program aims to reduce pedestrian and bicycle injuries and deaths through a comprehensive, targeted approach of public education, community engagement, and high visibility law enforcement. 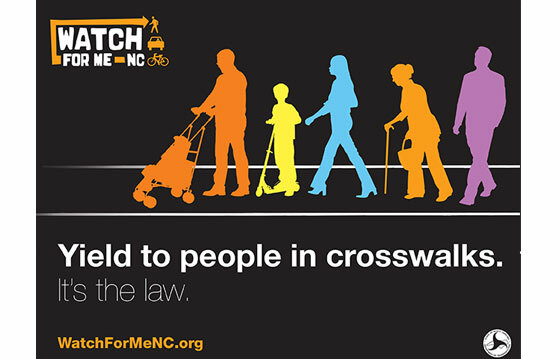 On this site you can learn more about how to be a safer driver, bicyclist, and pedestrian, and ultimately, reduce the number of people hit or killed by vehicles on North Carolina streets. 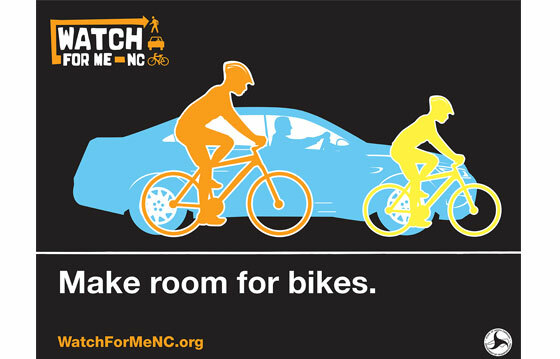 Learn more about the Watch for Me NC program.